Having a fabulous headshot is a critical piece to your success, and shouldn't be overlooked. Headshot sessions are for those who know the importance of making a great first impression, and who take their online presence seriously. Your headshot is a powerful tool that assigns a face to your brand, and is the key to standing out in any saturated market. Whether you’re a entrepreneur, a blogger, a creative, an actor, author, dancer, or a professional in the corporate world, it’s time to uplevel your brand, and ditch the selfies. Let's create a compelling image that speaks of your professionalism, warmth and skill. Let them know you mean business. Reality check. We all do it. We judge the book by it’s cover, and the thing is, their judging you by your headshot. If it's looks unprofessional, they're going to call someone else. 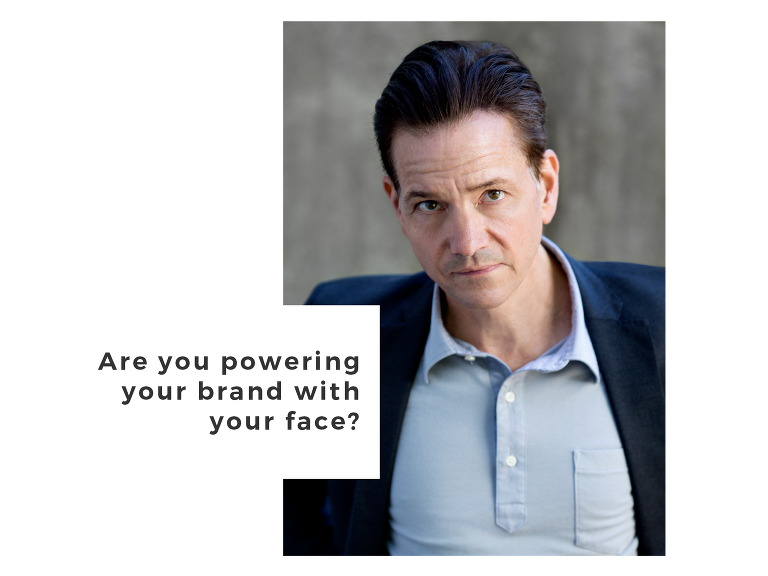 Your headshot is your calling card, the face of your business, and the first thing anyone sees when they search for you, so it needs to be the best you've got. In fact, you can almost say having a bad headshot is much like having a dirty welcome mat. If you want to be successful you must have a professional image that visually shows the viewer who you are, and what they can expect from you. Are you trustworthy? Confident? Are you put together? Credible? A professional headshot shapes the perception of your audience, by showing them those things about you that you want them to see. It let’s people know that you are confident and approachable, and you have your stuff together. Then they'll know can trust their decision to take a chance on you and you're going to deliver because your headshot says so. Your headshot is your calling card and the first thing they'll see. Is your selfie representing you well? Right now is perfect time. Consider it a pamper yourself or a mental health day because that's exactly what it is. A time for you to gain loads of confidence and do something for you. Any questions or concern you have, I can answer. I lead you through this process step-by-step, with a list of exactly what you can expect right down below. ⬇︎ Any other question you have, I am always happy to answer on the phone or through email! I get it, there are things you want to change, extra weight, or other things you don't like about the way youlook. Trust me. We all feel that way, and you always will. You will never feel 100% confident with your appearance. I can make you look great. I've got all the tips and tricks to make you look and feel fabulous! You may hate having your picture taken, actually, I do too, and for the very same reasons, which is why I work so hard to change your view. I promise, we'll have so much fun, you'll forget how nervous you are. The headshot process is super simple. I work right along with you to style your session, as little or as much as you would like, but you have to call, or email me first, or you can go directly to my booking page at the bottom of the page, and take a look through my calendarfor at date that works for you. In the meantime, read CT Actor's Guide to Great Headshots. Contact me and we'll set up a time to chat over the phone. I will get to know a little bit about you and your headshot needs, your ideas and what you'd like to achieve in your session. This is a great time to gather a list of questions to ask me. When you are ready, you will book your session on the date and time you have chosen. You will also electronically sign your contract, fill out your pre-session questionnaire, and make your session deposit. Once your session date is confirmed and your deposit has been made, I will send you your electronic welcome packet to look over. This packet includes information on locations, what to wear, what to expect, how I work, and my policies. If you need help planning your session, we will schedule a time to chat so we can collaborate and discuss our creative direction. 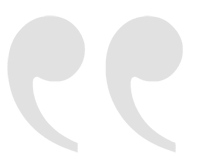 If you need additional help styling your session, have more questions or you're having trouble deciding what to wear, we will discuss this during your pre-session call. I have many tools to help you at this stage, if you get stuck or are lacking inspiration. This is your shoot day, where it all comes together. Your entire vision, perfectly crafted and full of life and potential profit! This will be a day to remember and we will have all the visual collateral by the end of this day, so your brand will shine! At the end of our session, I go back to my studio where I choose the best images from your session. They are then color corrected and brightened for viewing, and placed into an online gallery for your viewing and selection. Once you have made your selections, they are retouched and delivered to you digitally.